There are new technologies available today, so it is important to research them and figure out which one(s) can provide the best aid. 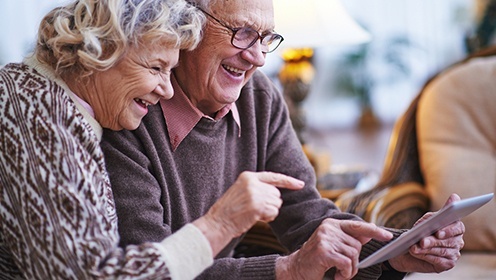 Our professional team members are always available at any of our Discovery Village Senior Living communities to clarify any questions, give helpful feedback, or provide updates on how we are actively implementing the use of the newest technologies into our seniors’ lifestyles. Click here to find the location nearest you.